If two’s a party, 20’s an extravaganza! 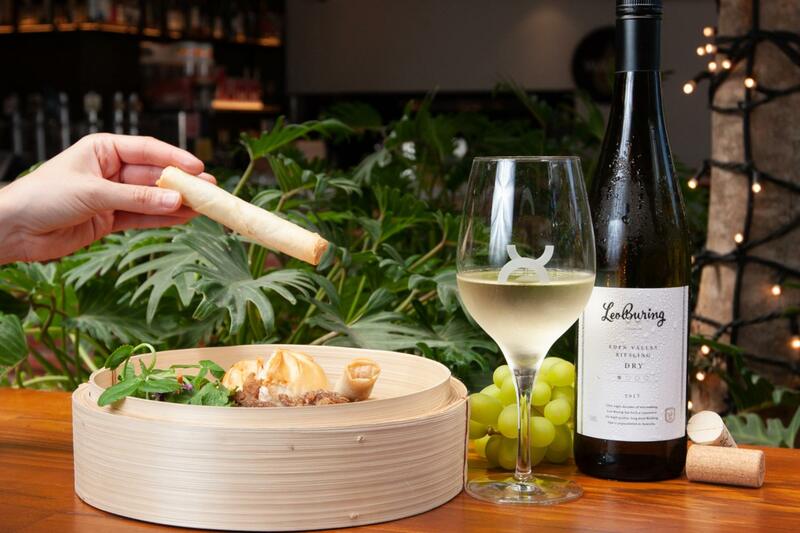 The Autumn Harvest will see out For the Love of Riesling with glorious Asian bites, and yes, 20 prime Aussie rieslings to tuck into from 11am on May 19. A tall drink of Leo Buring riesling will greet you on arrival, and if you so choose to get around the yum cha package, a tasting basket with pork belly bao, vegetarian nasi goreng, duck spring rolls, and chicken karaage alongside ten wine tasting tokens await (as if you wouldn’t pick this pack). Of course, the option to nab general entry tickets exist, which won’t leave you high and dry (hello five wine tasting tokens).